We love flying with you! Supporting the aviation industry requires top talent. We ensure that we find the right people. For us, this means 'customer focused'. To ensure that our sales team can fully support you, we ensure that they visit our manufacturing facility in China. Our sales team witness the manufacturing process first hand and spend time with all departments during the manufacturing process. We motivate our team to be the best that they can be! We recognise that to provide excellent service to our aviation customers, our employees need to be best placed to advise and not simply take orders. Our dedication to engaging our employees with the Korita Aviation production process means that you really are dealing with experts when you contact us. Get in touch and experience our excellent sales support first hand! 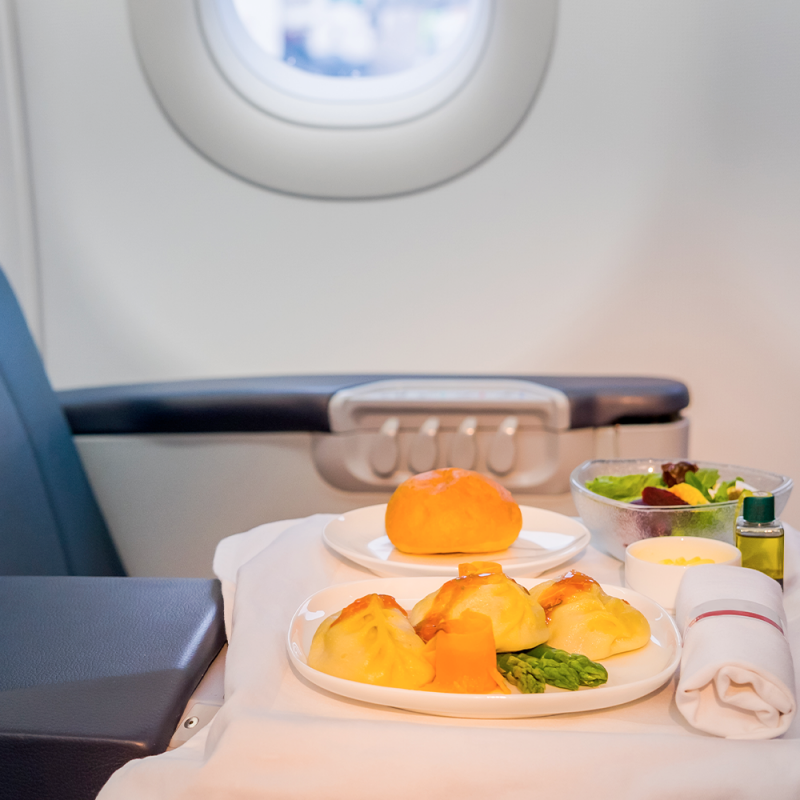 Supporting your inflight passenger service.